PARIS – March 27, 2018 – At an exclusive launch event held today at the iconic Grand Palais, HUAWEI Consumer Business Group unveiled the much-anticipated HUAWEI P20 and HUAWEI P20 Pro. 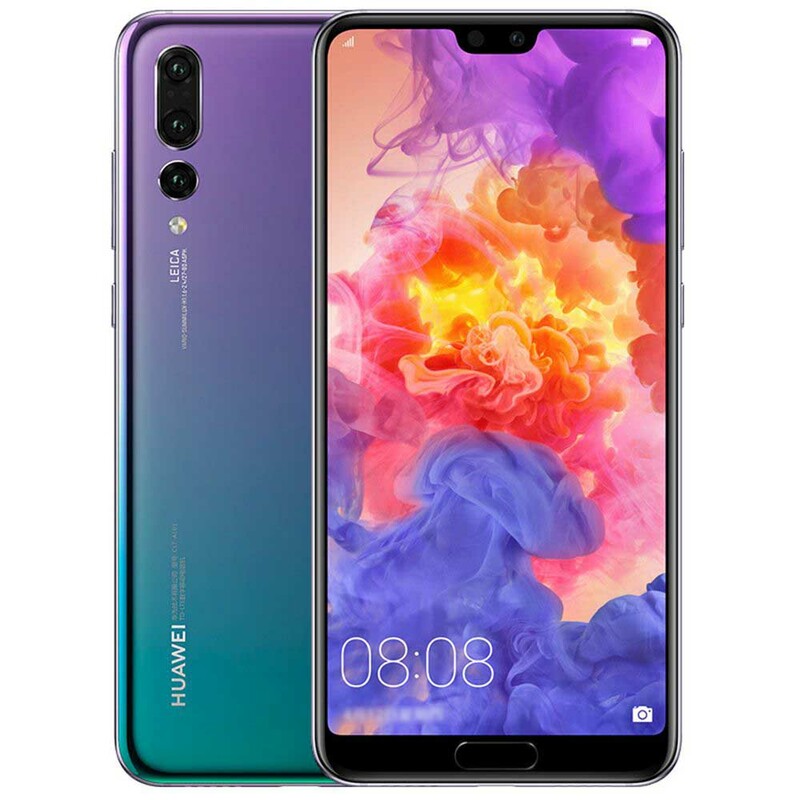 The HUAWEI P20 Pro features the world’s first Leica triple camera and both devices include unprecedented AI advances, combining technology and art to bring to life a groundbreaking smartphone experience.HUAWEI set new expectations for smartphone photography with the launch of the HUAWEI P9, the first Leica dual camera. With the debut of the HUAWEI P20 Series, HUAWEI makes capturing professional quality images a truly effortless experience for everyone.